The Spearfish Fairfield Inn by Marriott is located in the heart of the Black Hills of South Dakota near all your vacation destinations. 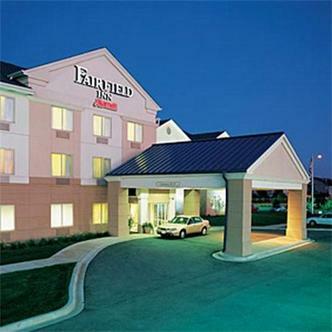 We offer all of the Fairfield Inn ammenities you've come to expect in a great loaction. Dinosaur Park Or Mammoth Site?